An Even Safer Way to School by Mappler ! Mappler SRTS Maps- Great for Students, Parents, and Schools! Easily view, add, and edit safety data using your phone or desktop! 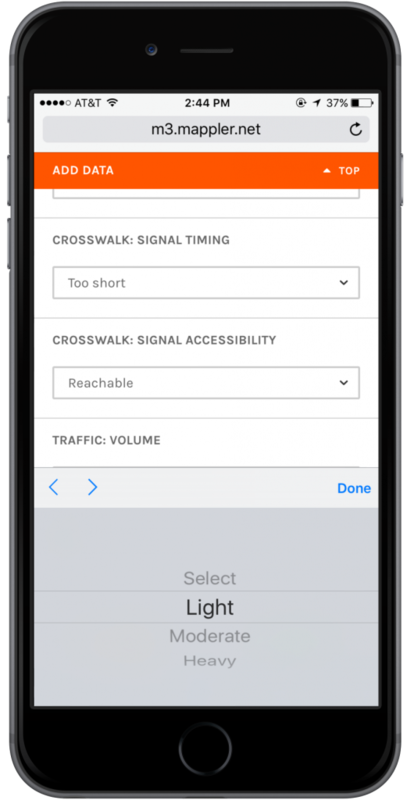 Determine the safest routes to school by highlighting the locations of sidewalks, crosswalks, well-lit areas, and bike paths. Is there a walkway that needs to be fixed, traffic sign that is out, or a stop sign down? 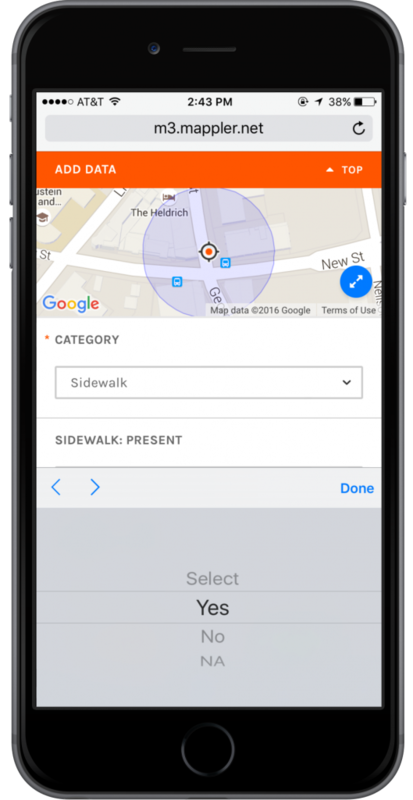 Snap a picture of it, add a comment, and add your data to the map so that the unsafe area can be made safe again! 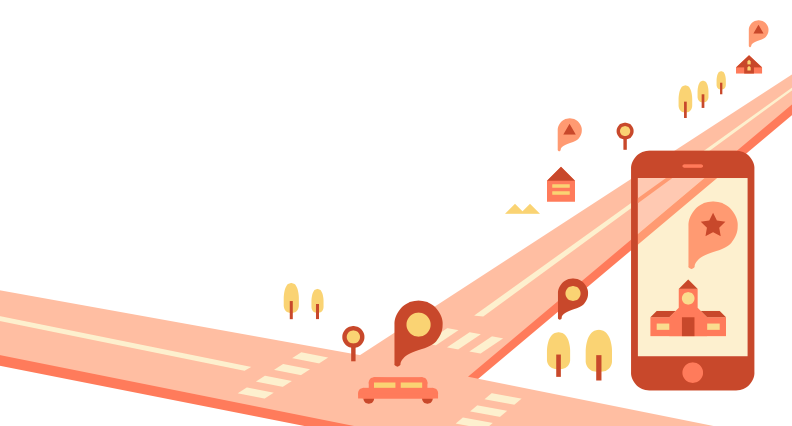 Our maps can be customized to your area’s needs to provide the safest route for students. Engage your students in a map building activity that will increase the importance of safety, awareness of the world around them, and working together as a community to better the area they live in. Introduce GIS and map building to your curriculum and show students the importance of technology. Work with your classmates, teachers, and parents to map out the area around your school! You can use your phone to put your own comments and pictures onto the map and instantly see your data. Use this safe route to school map when your going to school or heading home so that you feel safe when you are alone or with friends. Your children can use this map right on their phone as they are walking or biking to and from school! Both you and your children can talk about the importance of safety and use the map to plan the route they should take. Click on the map to view a demo site that we made! Your map can include the categories shown on the map or we can customize the map to better benefit your area. Be sure to take a look at the GIS layer we added to the demo, because layers can easily highlight important paths you would want to show in your SRTS Map.